Love her shoes. Love the sweetheart neckline. Love his gray suit. Love the cupcakes, especially the sprinkles. Love the stand. Love the "I love you like a fat kid loves cake" sign. Love the lights. Love the mini cake. Love the vases. Love the single stems. Love the gray and pink. Love the tulip. Oh, I love gray and pink! Those cupcakes are so cute! So I really like the whole "mini" idea as well. I think a couple of mini cakes (like 3 in a pretty design) is a nice idea. 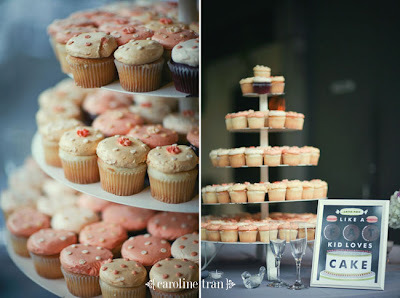 You could always think about doing the cupcakes at the bridal shower (or I guess I could think of it for that!) or like engagement party. YOu remember how Muffin had that "muffin in the oven" thing or something like that? YOu could do cupcakes on a tray as a display but then after awhile michelle and I could go like individually wrap them so that you could give them out as favors to people! They can't be but so expensive!! Or else we could just make some ourselves and buy a stand! Welcome to Olive Weddings! This is a blog about girl gone totally bridal (thas me)! My name is Sara and I am a Writer/Editor by day, blogger by night. I'm planning a wedding in Washington, DC on a tight budget and I'm somewhat DIY-challenged! The only thing I love more than my terrier, Rocky, is my fiance, Aaron. We're definitely foodies! We love to eat out, we enjoy playing video games, shopping, and watching flicks. I'm wild over weddings and this is my nook to ou and aw at all the fabulous inspiration I collect from online. 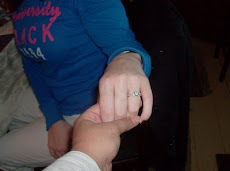 It's where I share with other brides and journal the ups and downs of engaged life! 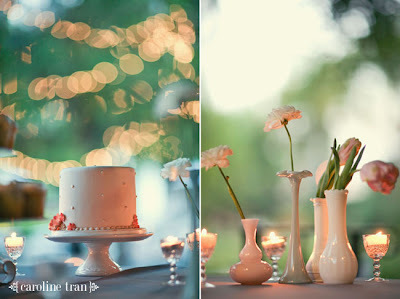 Olive happens to be my favorite color and Weddings is something I love, hence the name, Olive Weddings. 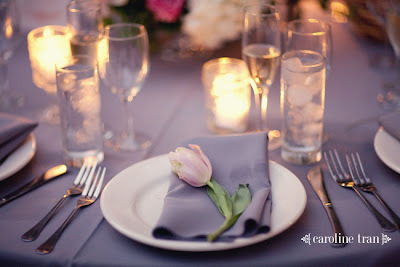 If you're here, you probably love weddings too, or at least love planning yours, so sit back and stay awhile!